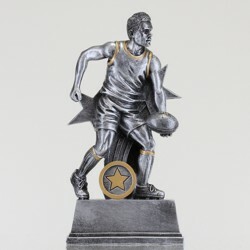 Nice one Ben. 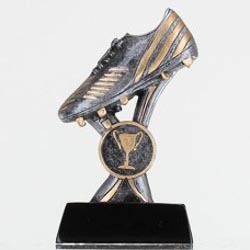 At your next presentation night, reward the little Bens in your team with some of Australia's best trophies from Awards and Trophies. 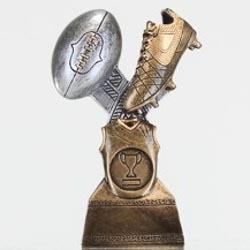 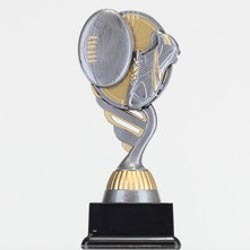 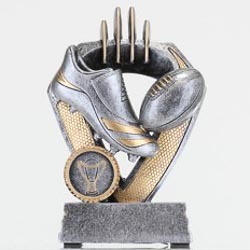 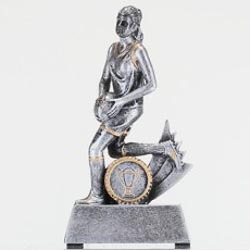 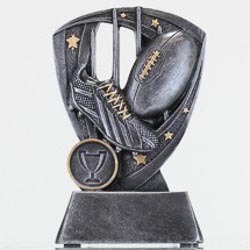 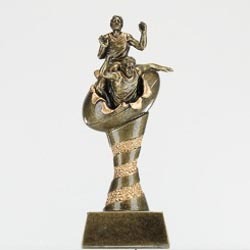 We've got all your bases covered with Aussie Rules trophies, Aussie Rules medals, custom medals, trophy cups, AFL perpetual trophies, honour boards and much, much more. 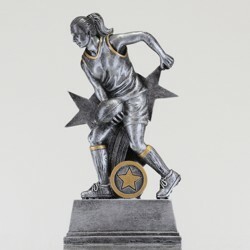 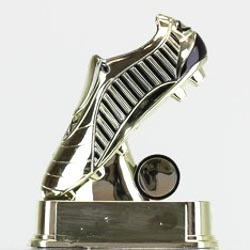 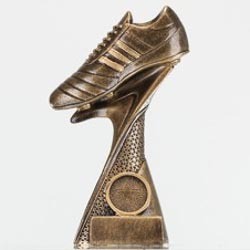 Whether you’re looking for awards for players or coaches, the team at Awards and Trophies has all your superstars covered! 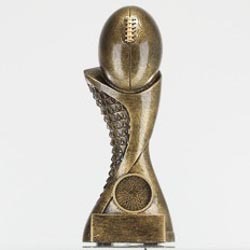 With new designs and trophies being introduced to our online collection every year, you’ll never have to present the same AFL trophy twice! 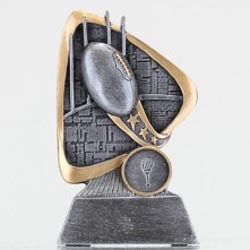 We’ll even do your engraving for free and turn those awards around in 3 to 5 days!